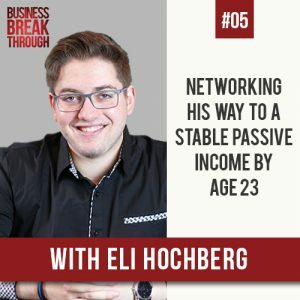 Eli Hochberg started his first business at 19, and now, at the tender age of 23, he is already on his 3rd successful venture. He is the founder and king of the LinkedIn 30 days movement #30DS and in addition to generating a passive income from his first credit card processing business, Eli now owns a digital marketing consultancy and moonlights as a police chaplain. 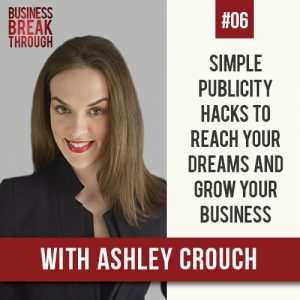 In this episode we get to hear the single most important tool Eli used to grow both his first business and his current one, as well as talk about a common entrepreneurial struggle – time management. Lauren is one of the most creative designers I’ve ever worked with. I’ve never seen her create the same type of design twice! 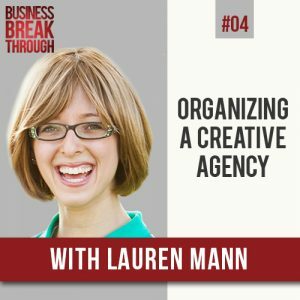 She has cracked the code on balancing a creative agency while still being efficient, meeting deadlines and having an actual schedule. In this episode we talk to Lauren about her struggle to create more time for herself. With work taking up most of her time, even with all the delegation and efficiency, she is not making enough time for herself, working nights even though she hoped not to and unsure how to get any more efficient than she already is. 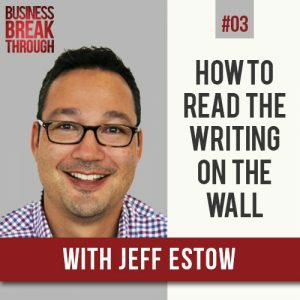 Jeff Estow is the founder and owner of Waving Cat Productions, a production services company helping advertisers and ad agencies procure talent for television commercials. Jeff has helped procure talent such as Kate Walsh, Andy Garcia, Diane Keaton and Bob Dylan as well as sports figures such as Pau Gasol and Tiki Barber. His clientele includes Levi’s, Coca-Cola, Google, Hummer, Cadillac with his current client of fame being Sprint. 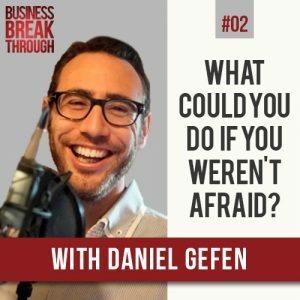 In this episode we talk to Jeff about how he ended up running a buyers talent agency in Los Angeles having started out working for an ad agency in Boston, and about his current struggle of how to do business development when he’s at max capacity, while at the same time being fairly dependent on one large client. 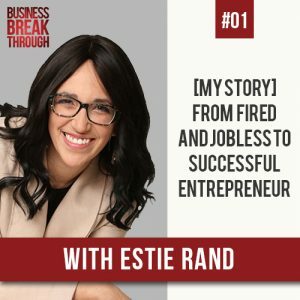 My journey from fired and jobless to successful entrepreneur, with some bumps along the way.